An absolute dollhouse! 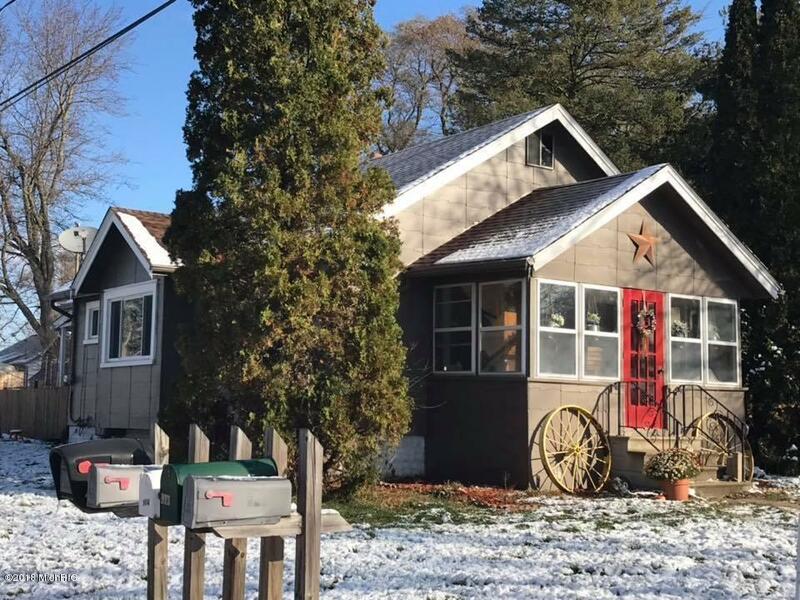 This home in the Vandercook Lake school district is move in ready! Fenced in yard, garage, and enclosed front porch, as well as a formal dining room. Lots of updates in this two bedroom ranch including newer roof, windows, and some plumbing. Motivated seller!